WHEN: Sunday, August 13th 2015 @ 12pm Pacific/2pm Central/3pm Eastern until 4pm Pacific/6pm Central/7pm Eastern. Check in is 30 minutes before the event. If you have steam installed, when you click the link a new window will pop up asking you to launch Steam. 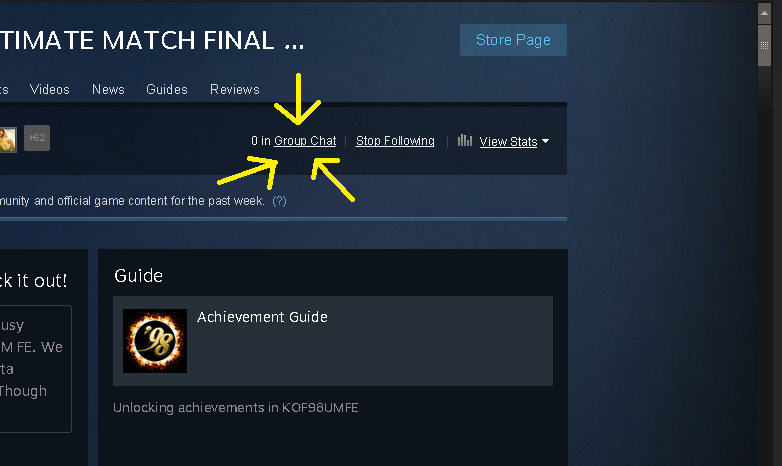 Click "Launch Application" then you will enter in the group chat! If you aren't logged in, you will be asked to log into Steam. 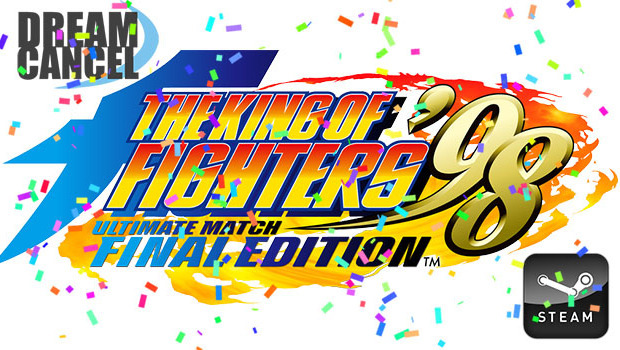 This is a Journey To Dream Cancel Cup online event to play for PlayKOF ranking points! All players in attendance will play each other in a first to 3 wins set. Everyone will play at the same time. After you have finished playing with one person, move on to the next available player and so on (in the chat say "FREE" when you are available). When you are playing, please try to keep track of your score either through chat reminders or tally marks on pen and paper. Report your final score in the group chat. All players wins will be tallied, ranked and posted at the end. While you are playing in the session make sure your connection is free and isn't being used to stream video or upload or download files. Also make sure that your connection isn't being used or shared by anyone else on your network. No wireless connections, please! P.S. Optional check-in is 30 minutes before the session starts (1:30pm CST, 2:30pm EST) and we will stop collecting scores at 6pm CST/7pm EST.